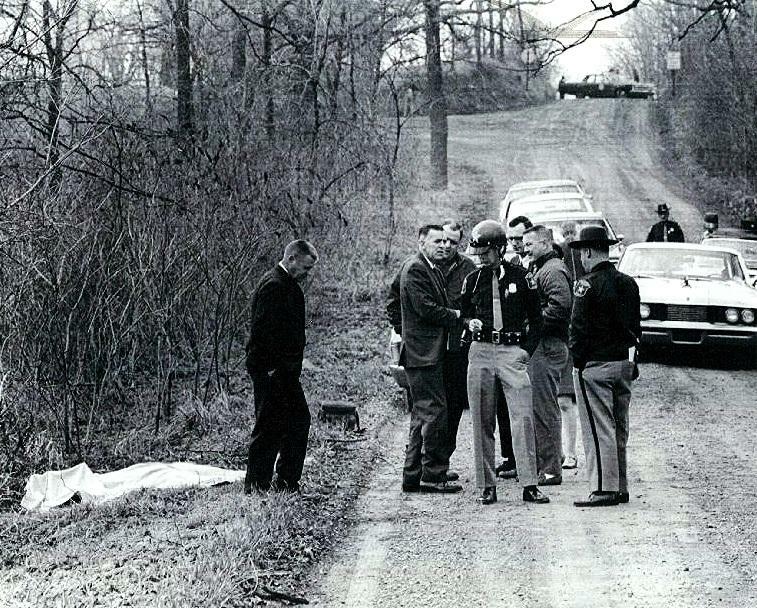 Washtenaw County Sheriff's officers confer on a rural road north of Ypsilanti where the body of a 13-year-old girl was found in 1969. 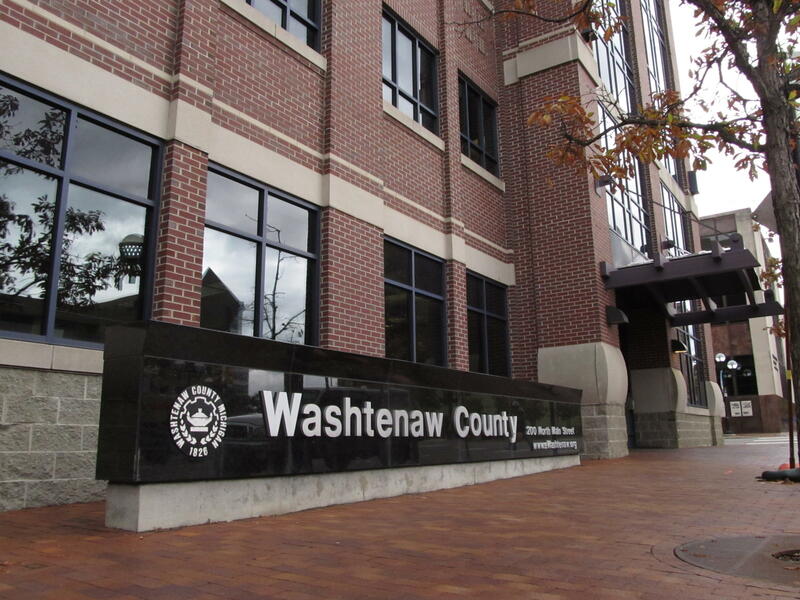 The Washtenaw County Courthouse in Ann Arbor, Michigan, photographed Oct. 14, 2011. From Obama-era task forces to widespread protests, the idea of community policing has become part of our national conversation. 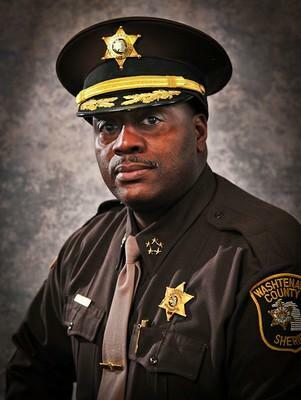 On this week's episode of the Criminal Injustice podcast, University of Pittsburgh law professor and host David Harris talked to Jerry Clayton, the elected sheriff of Washtenaw County, Mich. Now in his third term, Clayton started overhauling the department of 400 officers eight years ago with service and sustainability in mind. Their conversation has been edited for length and clarity. Listen to the full episode below, or find more at criminalinjusticepodcast.com. Sheriff Jerry Clayton, Washtenaw County, Mich.
DAVID HARRIS: How do you change a law enforcement agency from the ground up? How do you change the basic culture? JERRY CLAYTON: I don’t believe that you can change behavior solely through policy. You have to start by addressing the fundamental beliefs of an organization, the fundamental beliefs of your staff. We had to write a new narrative in terms of why we exist. There’s a reason why we, a full-service criminal justice agency, exists. And it’s not just to exert power and authority and to make arrests – we exist to serve. It’s our responsibility to engage our community partners to talk about what that service is and what it looks like, and to talk about the outcomes that we both agree we should be trying to achieve in this partnership. … And then we can pull in some operational philosophy – what we call total policing, or police services, which includes the data analysis, community engagement, problem oriented policing, inmate corrections, inmate behavior management – we did all of that stuff, but the biggest challenge was really to address the “why.” And we think once you do that, and you gain momentum in the organization, everybody is on the same page – or the majority of the organization is on the same page – that’s where you get sustainable, impactful change. HARRIS: Community policing was part of the new strategy. How did you do that? CLAYTON: We have to engage our community at a deeper level. I didn’t want us to be one of these, “Well you know, we’re a community policing organization and those over there are 10 community policing officers. They do the barbecues and the cookouts and all that stuff. The rest of our deputy sheriffs office, our police officers, they do the real police work.” We knew we did not want that. We wanted full immersion into the community. HARRIS: You appointed someone with a social work background to be your director of community engagement. He suggested you get really involved in some of these high traffic neighborhoods. What came next? CLAYTON: We wrote a grant, we got some dollars and we hired one of our first, what we call, street outreach workers. HARRIS: Those are people who have been through the criminal justice system, now out, working with police and people on the street to stop violence and retaliation. CLAYTON: Yes. He was a person that had spent 12 years in the federal prisons on a (Racketeer Influenced and Corrupt Organizations Act) charge that our staff 12-15 years ago arrested him on. Now he’s moved on. He’s started a couple of his own businesses. He’s employing other folks and he’s a positive contributor in the community, and we’ve replicated that on a number of occasions. This culture and this belief system – it’s one thing to talk about it. It’s another to actually be about what you’re saying. HARRIS: Your leadership philosophy is all about building relationships and trust both outside and inside the department. How do you do that? CLAYTON: You can’t jump to “Oh we want to be leaders, we want everybody to lead.” When we don’t understand the behaviors associated with leadership. And we’re honest enough internally – now we are – to actually acknowledge where we’re falling down in those areas, and I think that’s really, really healthy. Because that creates some space for the staff to take calculated risks when they’re delivering services. And not to be fearful that if they make a mistake, you know, the sky’s going to have a chance to recover from that and get better. We talk about creating public safety because we believe it’s one of those things that we’re always attempting to do, that we never get to the point, “Well, oh, we’ve created public safety in that neighborhood so let’s move on to something else.” We know it’s this perpetual ongoing thing. We talk about providing service excellence and quality service. So we understand that we are a service oriented organization and everyone we come in contact with is a customer because they’re on the receiving end of some activity from us. So it’s funny, and some people may roll their eyes, but we say that even the person we arrested is a customer and the manner in which we treat them, the manner in which we engage them, it matters. It sends a message to that person. It sends a larger message to the community. It sends a message to us in terms of the standards that we set for ourselves. So this goes back to this whole police services piece. You can’t arrest your way to a better community. You can’t arrest and enforce your way to a higher quality of life in a community. You do that by working in partnership and in concert with the people that you are serving. And sometimes we have to be humble enough to step back, be quiet and listen to what they say in terms of the what’s the important aspects of the things we can do to make their community safer. Cropped photos via Wystan & Heritage Media/Flickr. Find more at criminalinjusticepodcast.com. In recent years, DNA tests have proved something surprising: people sometimes confess to terrible crimes that they definitely did not commit. 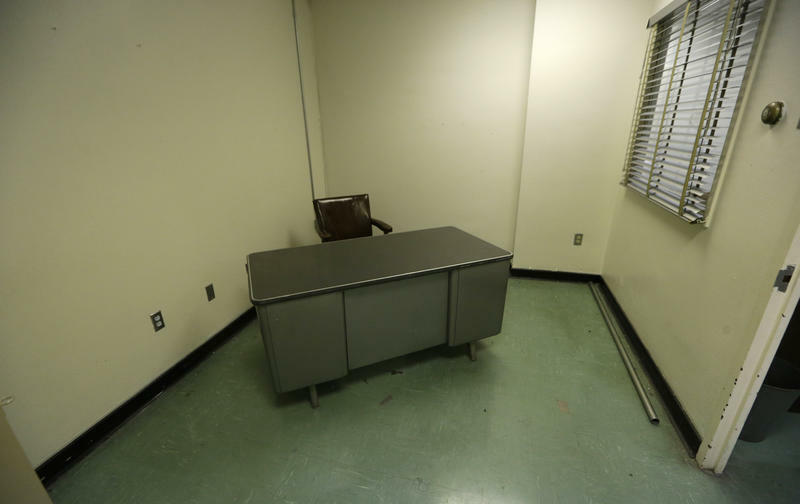 One reason seems to be traditional American methods of police interrogation. 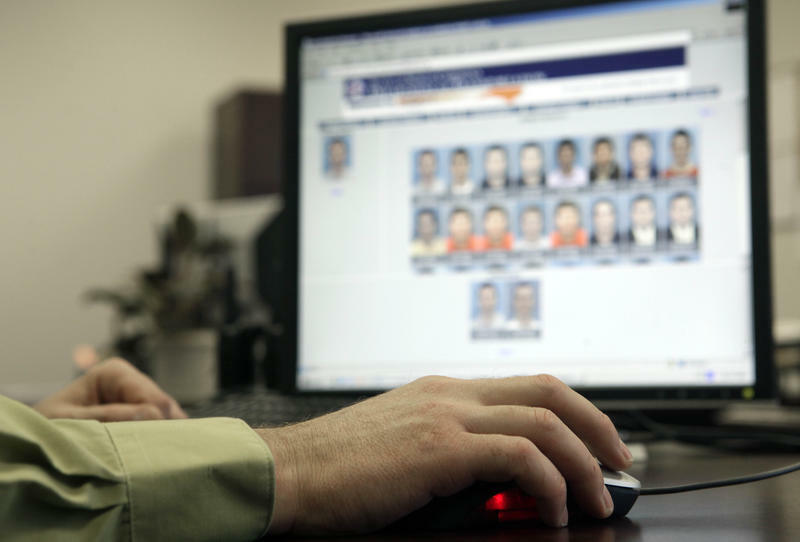 Facial recognition systems look fast and effective in the movies and on television crime shows, but a new report shows that these identification tools suffer from some of the same biases that we’ve heard about when humans try to identify an alleged criminal. 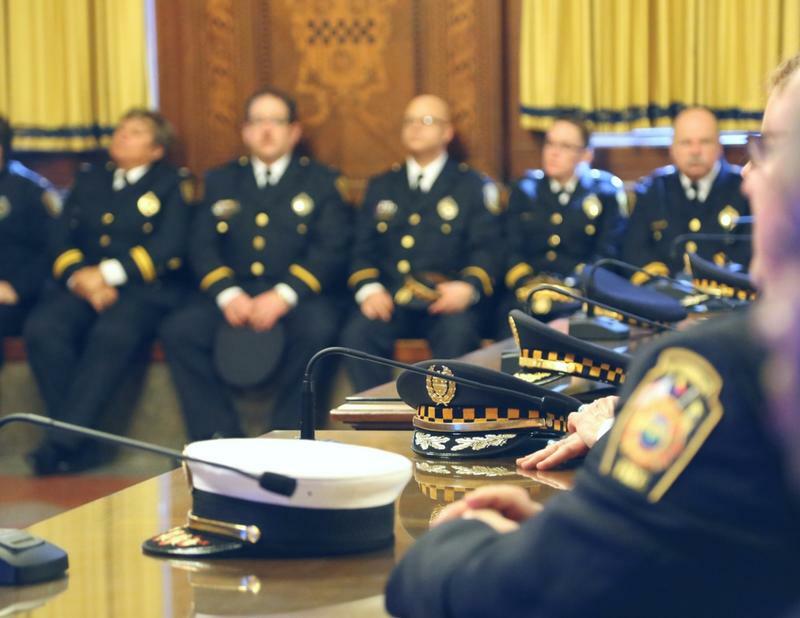 The number of Pittsburgh police officers is on track to reach its highest number in 15 years, city officials said just one day after installing new Chief Scott Schubert. On Friday, a class of seven new Pittsburgh police officers were sworn in – all experienced and coming from other regional departments. Mayor Bill Peduto said the city has made intentional efforts to attract outside talent.